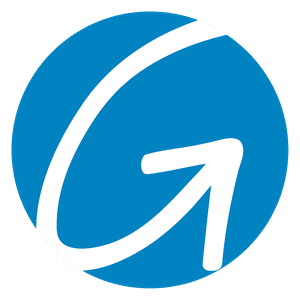 Join us for a Good Friday service at Gateway on April 19. We will have a contemplative experience that begins at 7:00p.m. and will focus on prayer and quiet singing. While children are always welcome, Walk with Jesus will be happening on the same evening so childcare will not be available. If you would like to also go to Walk With Jesus, please plan to enter Walk with Jesus before 5:45p.m. 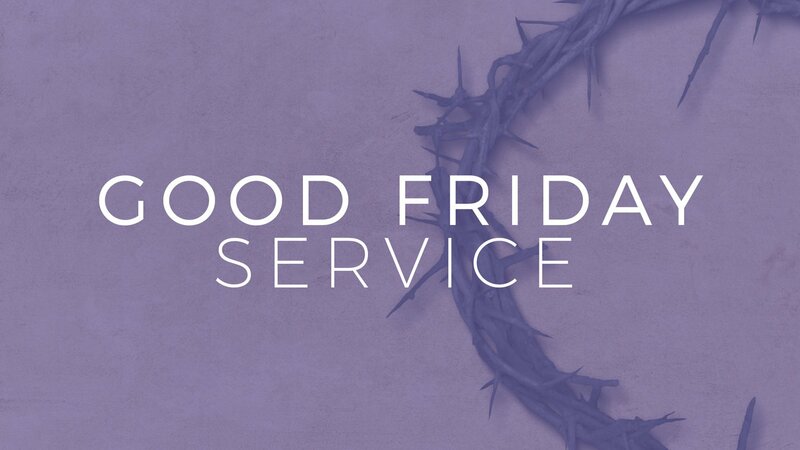 Please note there is no childcare during the Good Friday Service.